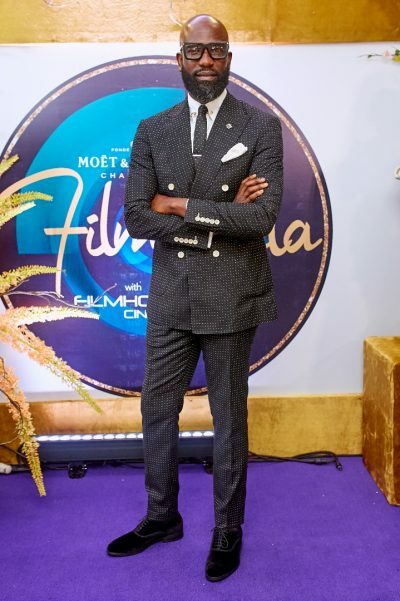 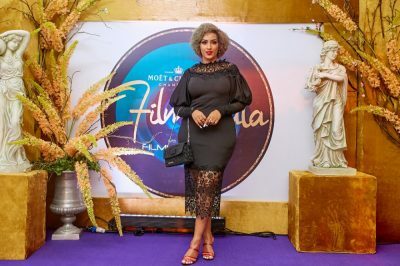 The first-ever Film Gala in Nigeria organized by Film House Cinemas in conjunction with Moët and Chandon held amidst glitz and glamour over the weekend at the Wings Tower, Victoria Island. 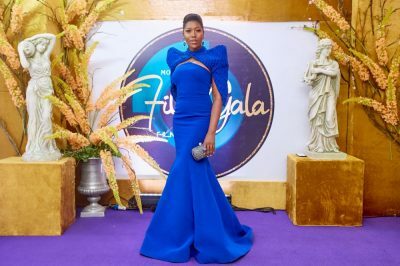 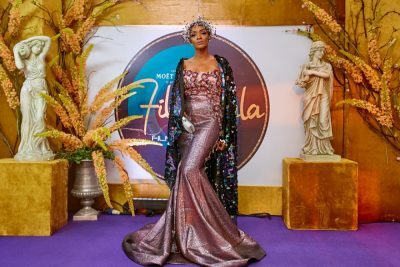 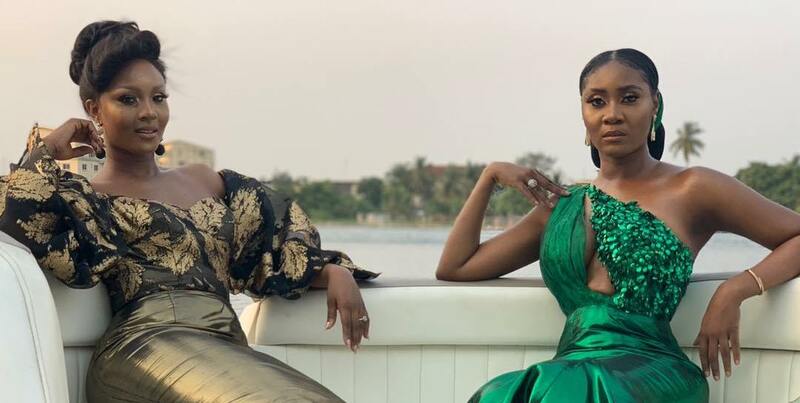 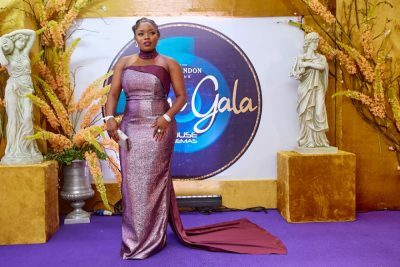 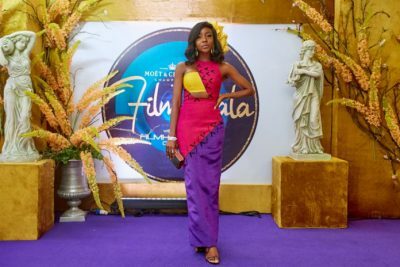 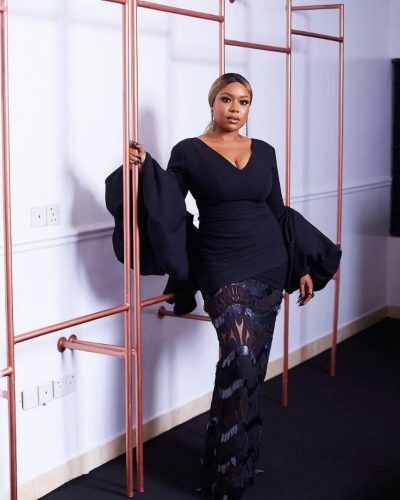 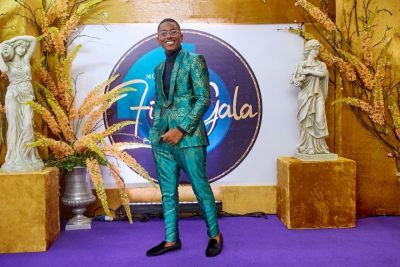 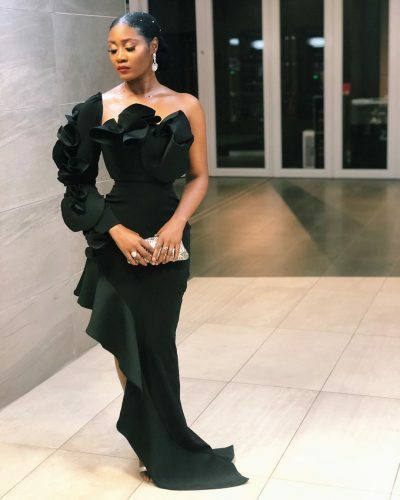 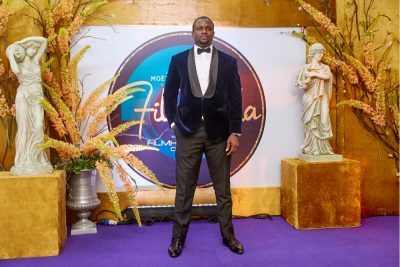 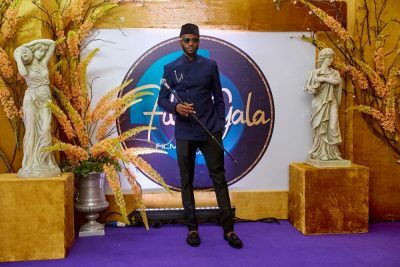 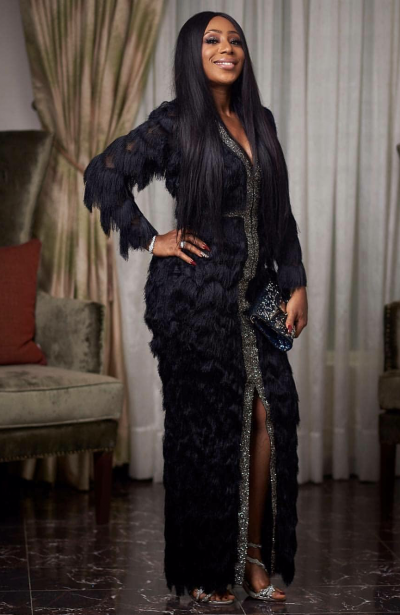 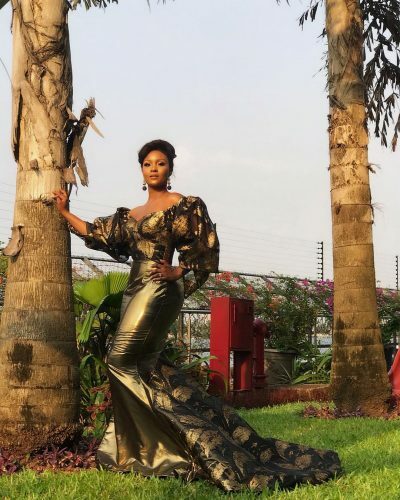 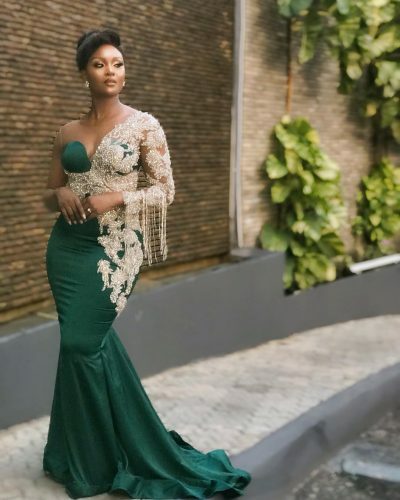 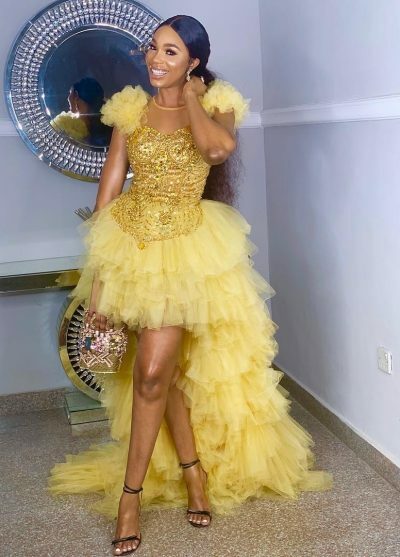 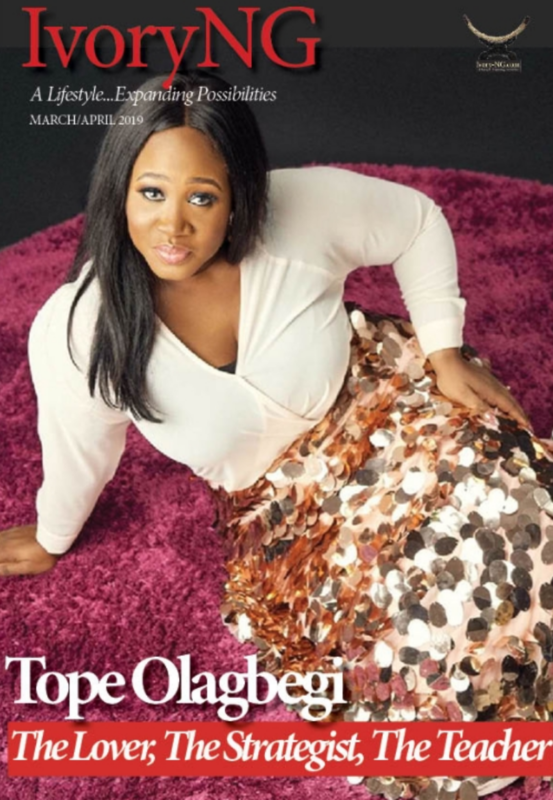 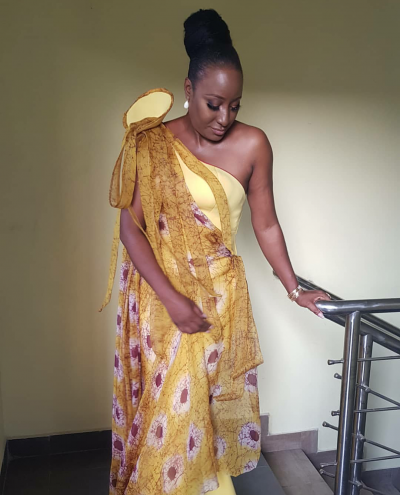 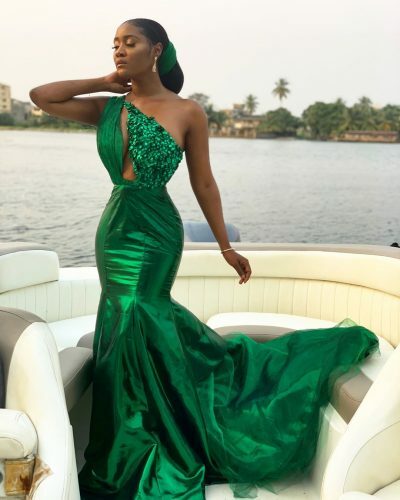 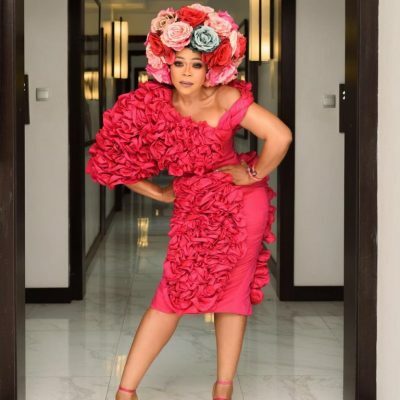 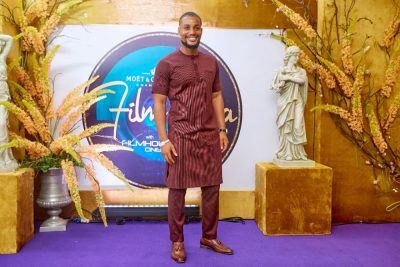 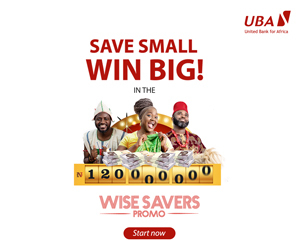 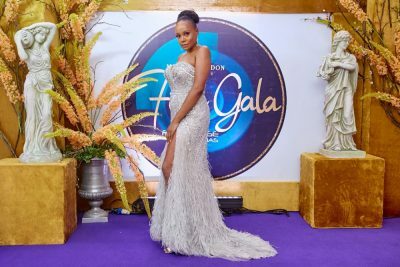 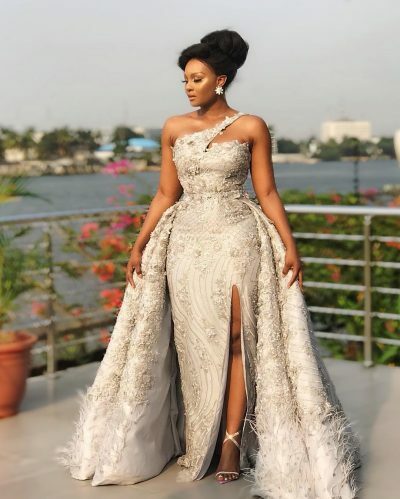 The evening of high style which had actresses, Osas Ighodaro Ajibade and Toni Tones as hosts, was centered on celebrating ground breaking achievements in the film industry. 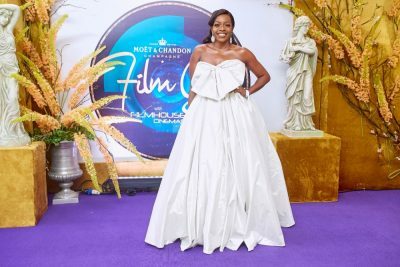 The major theme of the event, ‘Married to the Arts’, is to contribute, as well as show support to the ever-growing Nigerian film industry. 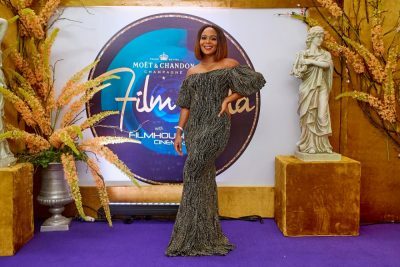 In attendance were movie stars as well as some of the industry’s stakeholders. 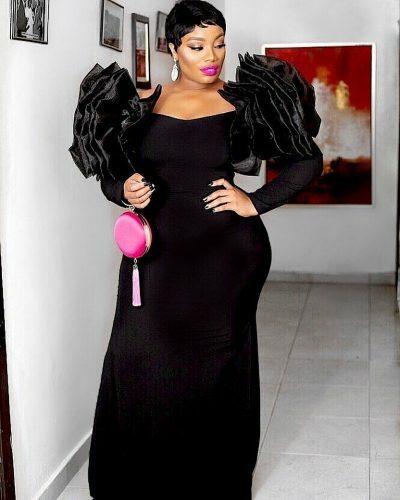 As expected, guests didn’t disappoint with their show stopping choice of ensembles. 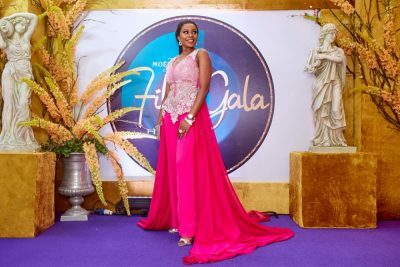 Here are the night’s best dressed from the film gala.